Buddha presence brings serene and peaceful positive energy into your home. 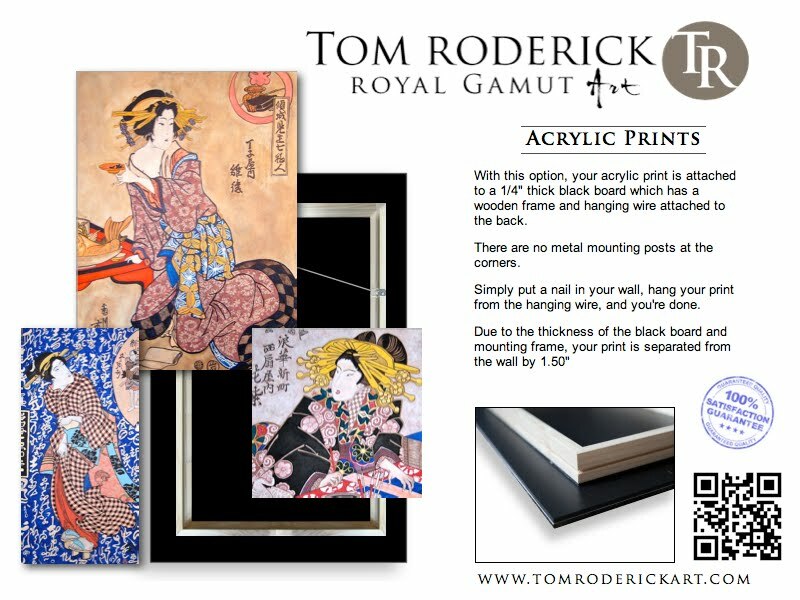 Tom Roderick, portrait artist is pleased to offer metal and acrylic prints through Fine Art America. Portrait Artist Tom Roderick is pleased to offer Acrylic and Metal prints through Fine Art America. 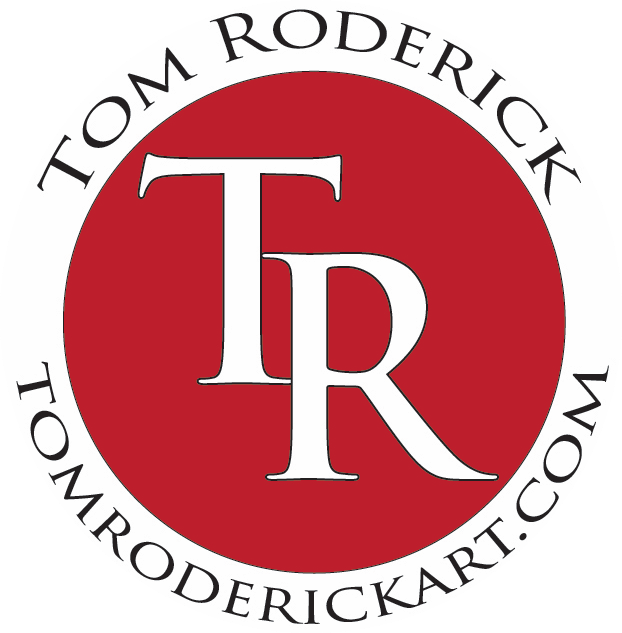 Tom Roderick, fine artist is pleased to offer for purchase prints and greeting cards through Fine Art America. The inside of each greeting card can be customized with a text message. All orders will be shipped within 48 hours. Acrylic, and metal prints are also available through Fine Art America. 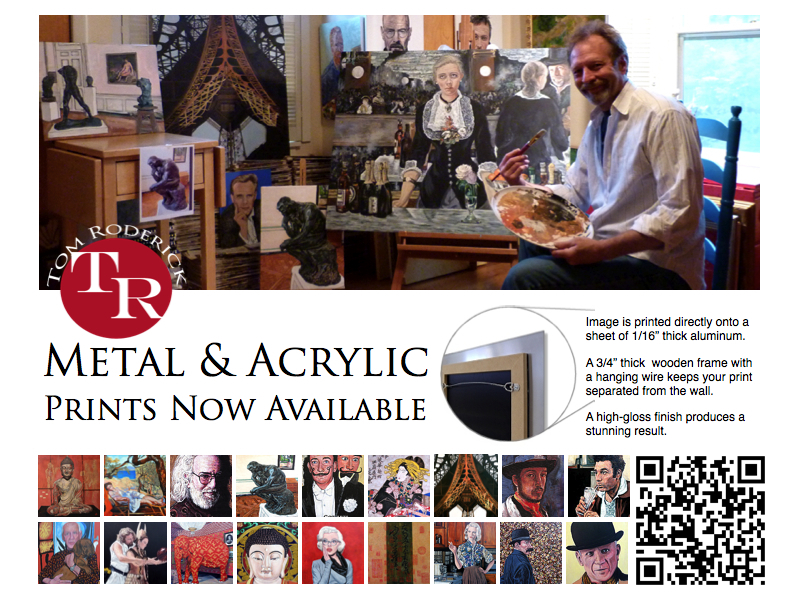 Boulder portrait artist Tom Roderick is pleased to offer metal and acrylic prints. A Pause for Reflection - Jeffrey Lebowski, Walter Sobchak, Donny Kerabatos philosophize the meaning of life over drinks at the bowling ally bar. 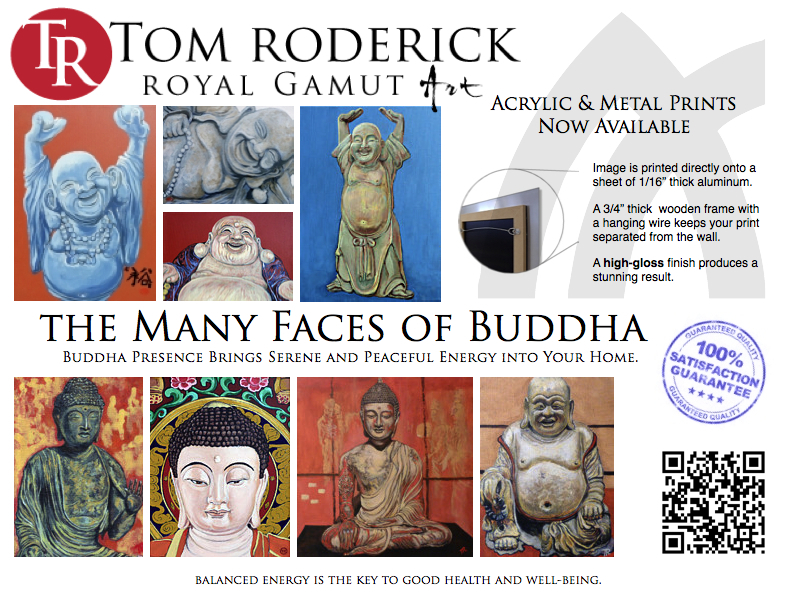 Boulder artist Tom Roderick is pleased to offer metal and acrylic prints. 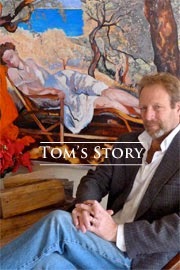 Influenced by artists of all eras, Tom truly enjoys embracing a variety of subjects and versatile painting styles. For an inside peek into the life and work of Tom Roderick, CLICK on "Tom's Story" below. Seasonal art tis the PERFECT gift for the people on your list who have everything!! Now is the time to get that portrait done that you have always wanted! Artwork will be on display at Amante Coffee - Uptown 4580 North Broadway for the month of September 2012.